The aim is to acquire new scientific knowledge within the framework of research lines. 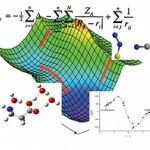 The work objectives and the elaboration of the study methodology are inspired by the use and production of computational molecular models. 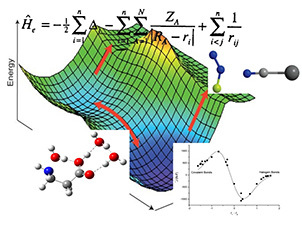 It is intended to deepen and broaden the understanding of the electronic mechanisms contained in the variations that introduces a material or solvent medium in the mechano-quantum properties of an isolated molecule or in the gaseous state.